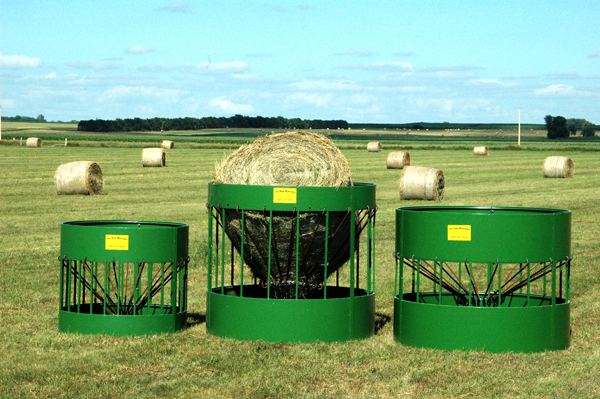 For over 17 years, The Hay Manager has been innovating and improving hay management tools to the farming industry. 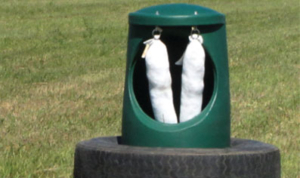 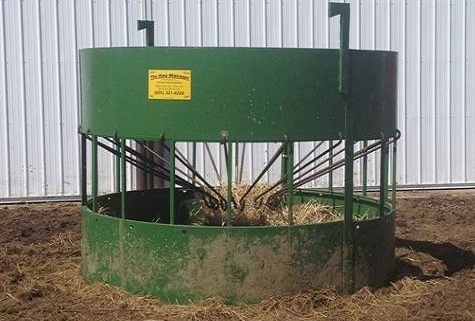 Besides manufacturing round bale feeders, we also provide mineral feeders, tools for pasture improvements and services for farmers and ranchers – custom designs or ideas that farmers need to fit their operation across the Midwest. 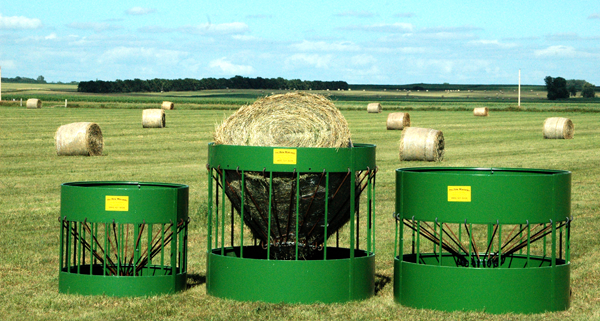 Our well-designed hay feeders are local innovation that makes hay bale feeders more efficient. 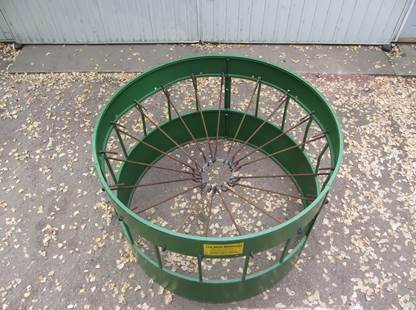 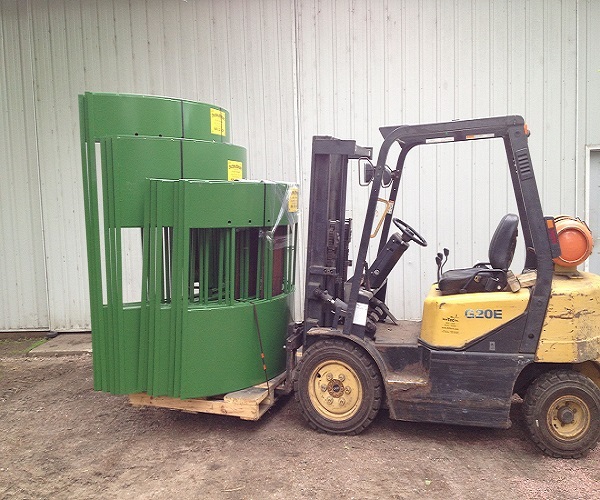 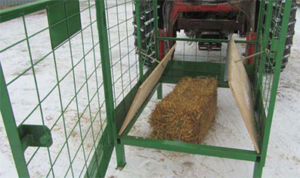 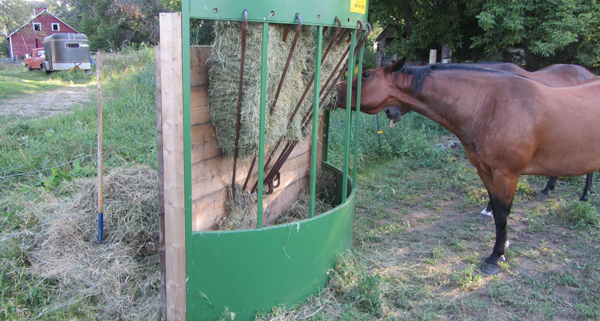 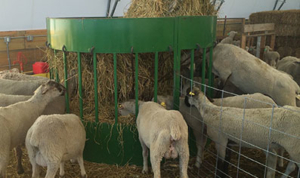 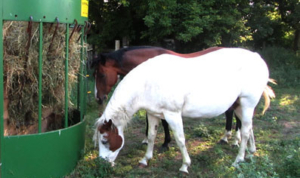 Base on the Michigan State University’s researches, our hay feeder’s design has a proven outstanding efficiency. 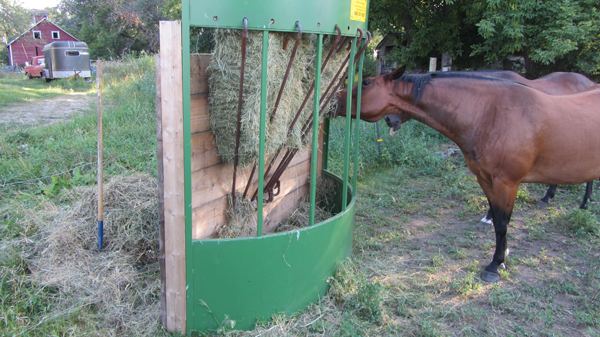 Its management will pay for your feeder. 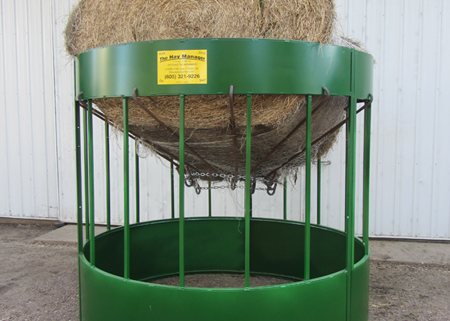 A proven outstanding efficiency. 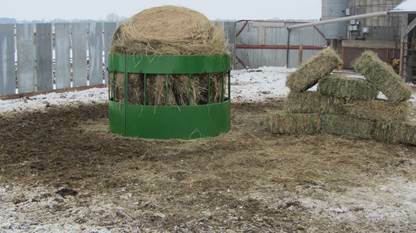 Saving your hay, estimated to save 10% more hay per bale. 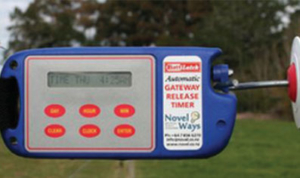 18 years of testing. 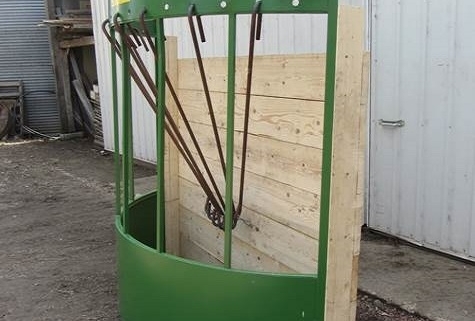 Built with a heavy 14 gauge metal-steel sheet that will last. 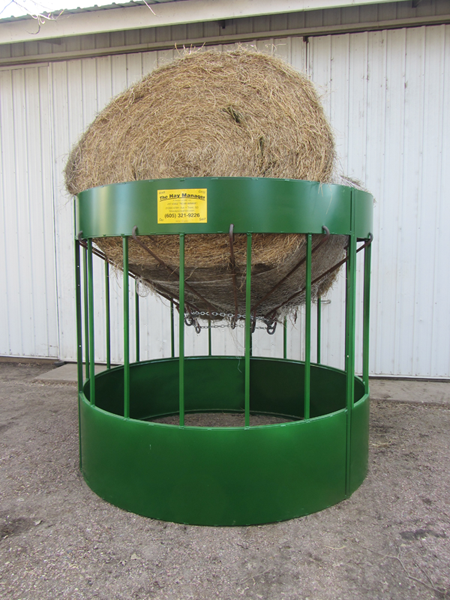 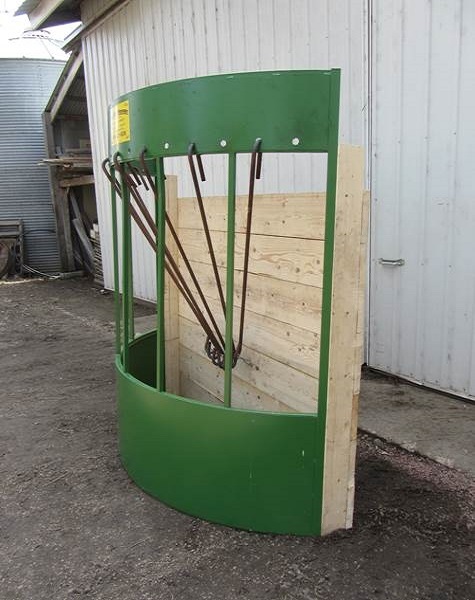 Handles any size bale with its 6ft-8ft diameter. 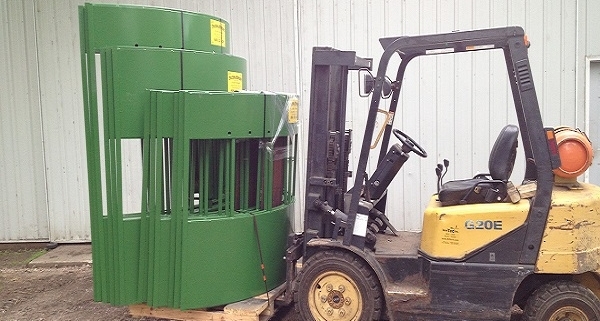 The strength can handle all weights. 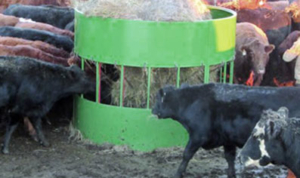 100% ROI of one year with five or more animals, fewer than 100 days with 30 head of cattle. 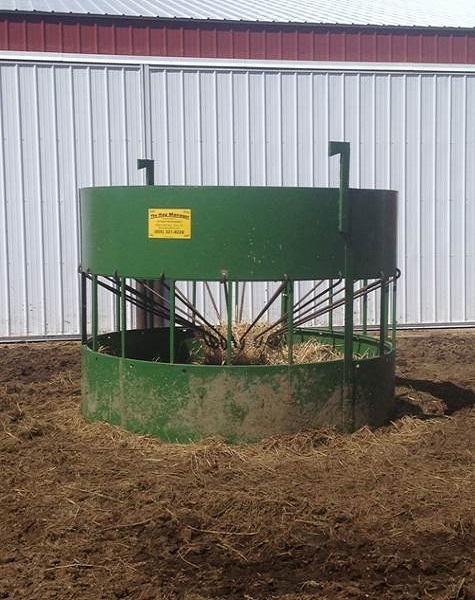 Competitively priced with other cone style feeders. 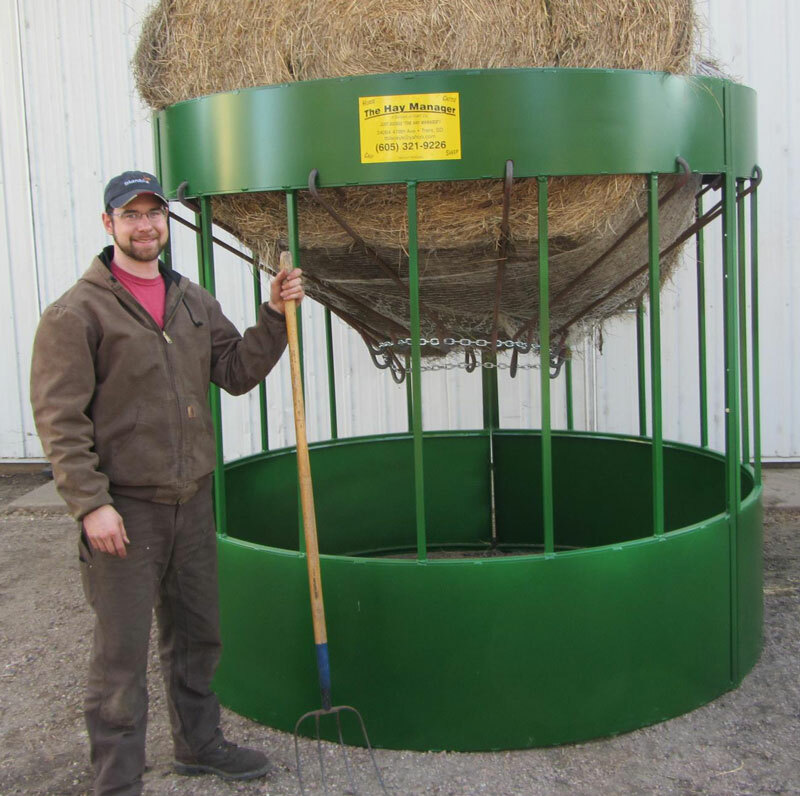 Feeders are durable, like your feed bunks.